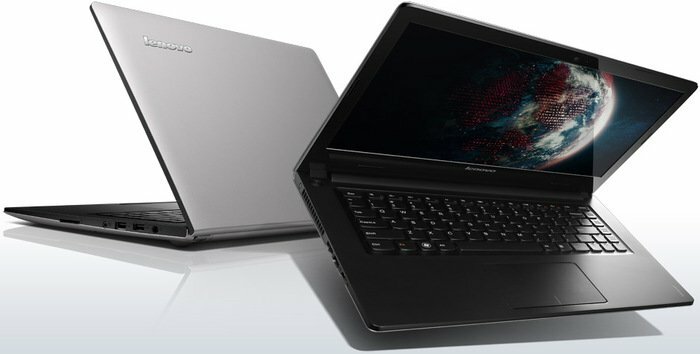 With the IdeaPad S500-59392348, Lenovo wants to stay top of their game in the gadgets industry. 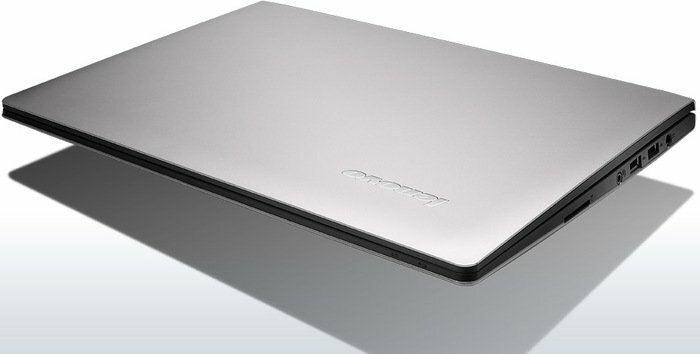 It comes with an Intel Core i3 3217U with a clock rate of 1.8 GHz clock without turbo boost. The processing power of this laptop is sufficient only for basic usage and several advanced applications. 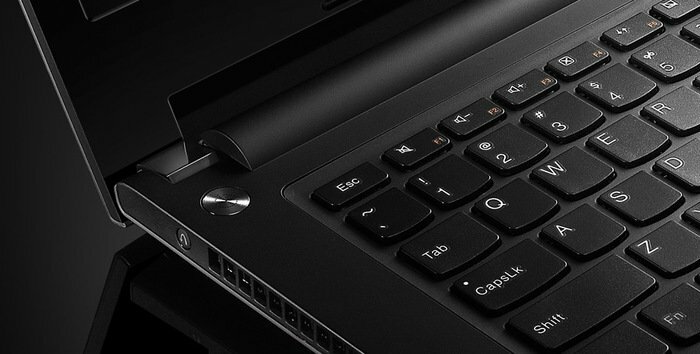 The laptop also features an integrated graphics card, the Intel HD Graphics 4000, which gives rather good display quality. The majority of games can be played on this card with moderate settings. The screen is sized at 15.6", which puts it in the medium sized laptops category. With a 16:9 aspect ratio and 1366 x 768 resolution, the display capabilities of this laptop are just average. Colors, balance and contrast are all good, but nothing spectacular here. 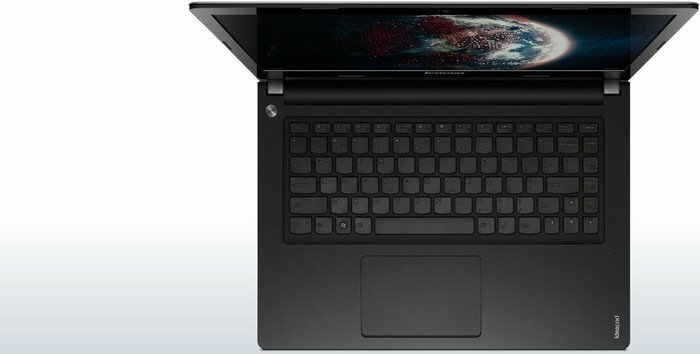 With a weight of 2.3 kg, it is lighter than most laptops, but it is still not light enough to be used as a replacement for tablets or phones. As such, the laptop would be best suited to replace a home desktop. 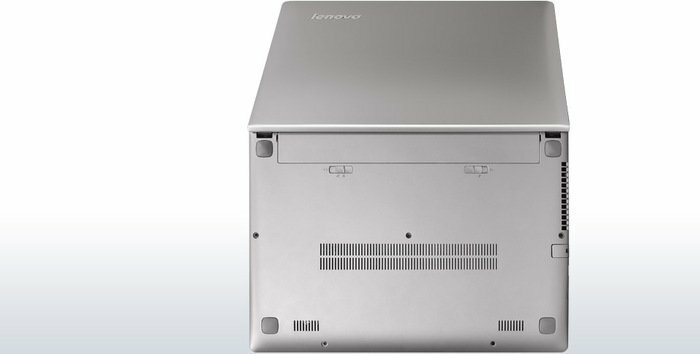 In conclusion, the Lenovo IdeaPad S500-59392348 is a laptop suitable for those who do not use any heavy load applications. It is ideal for internet browsing, watching videos and playing middle requirement games. 3217U: Ivy-Bridge-based ULV-CPU in Q2 2012. Offers a core clock of 1.8 GHz (no Turbo Boost) and an HD 4000 GPU (350 - 1050 MHz). The TDP is rated at 17 W.